Ever have trouble making hard career decisions? You’re not alone. 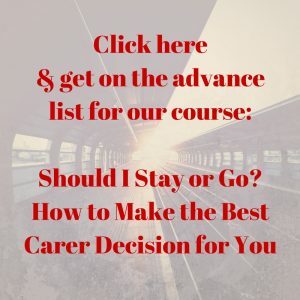 As a followup from my article, “The Truth Behind Why Making Career Decisions is Hard,” I shared more ideas and strategies during this live broadcast on Facebook. Watch it below, or click here to watch directly on Facebook (including captions, comments, and to share it with friends. 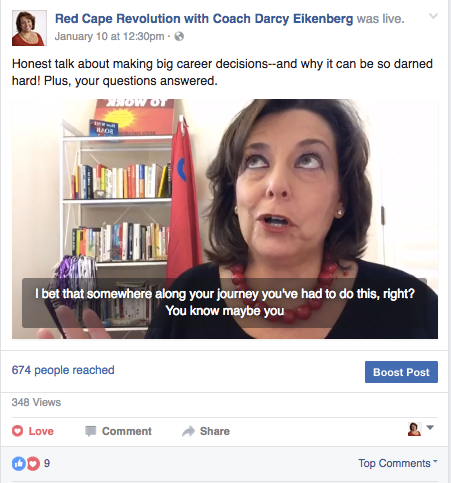 Click “Like” on Facebook here so you don’t miss out on our next live conversation. Recorded live on Facebook, January 10, 2017.